Looks like everyone seem to want a blog these days. The trouble is that not everyone has the technical abilities to start a blog. Even if they do manage to start one, writing blog posts and then promoting them to get traffic is a completely different ball game. What is even harder is, making money from the blog. After a few months of trying their luck, majority of them give up. 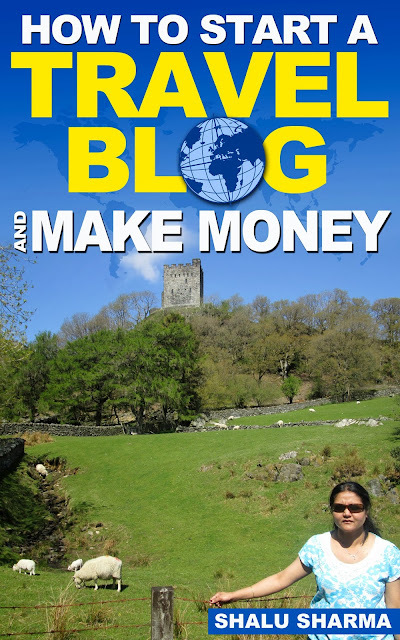 I have therefore published a ebook called, “How To Start ATravel Blog And Make Money” and is now available to buy on Amazon. The book goes through everything for starting a travel blog - from start to finish. It helps you how to register a domain name, getting hosting, setting WordPress up, writing blog posts to making money from the blog. The trouble with many bloggers is the monetization process. This is where most bloggers fail. Most of the bloggers are hell bent on using Adsense and other contextual advertising which is completely fine but that’s not where the money is. 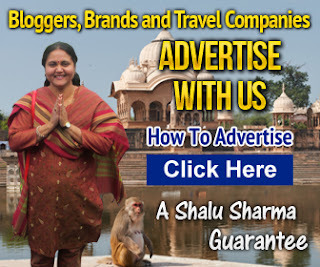 The big money making from travel blogs (and other blogers) is from affiliate marketing and getting advertisers to advertise on your blog. They are the ones who will be paying you. Learn how to start a travel blog and make money from it. You can find the book on all Amazon stores. Here’s the list of country specific Amazon stores where the book can be found.